While I was watching the new film The Age of Shadows (2016, Dir. Kim Jee-woon) last week, what stood out to me a lot was the fashion in the film. 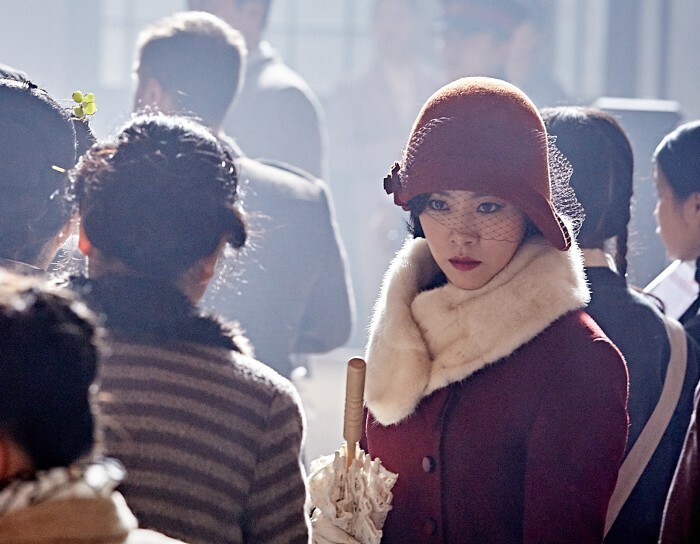 The film’s setting is the 1920s to 1930s in Kyungsung (now Seoul), Korea, and especially the main actress Han Ji-min excellently showed the audience what women’s fashion was like during the period. 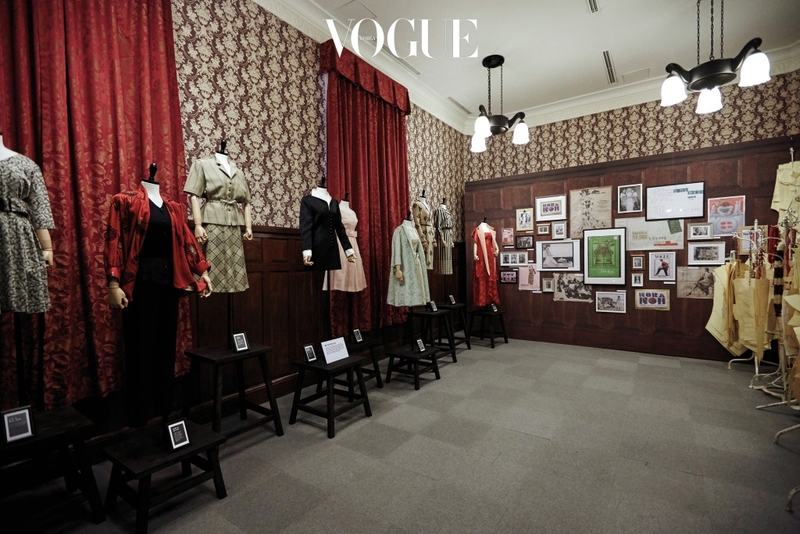 Also, to celebrate their 20th anniversary since the first publication, Vogue Korea recently finished their special exhibition called ‘Mode & Moments: 100 Years of Korean Fashion’ in Seoul. 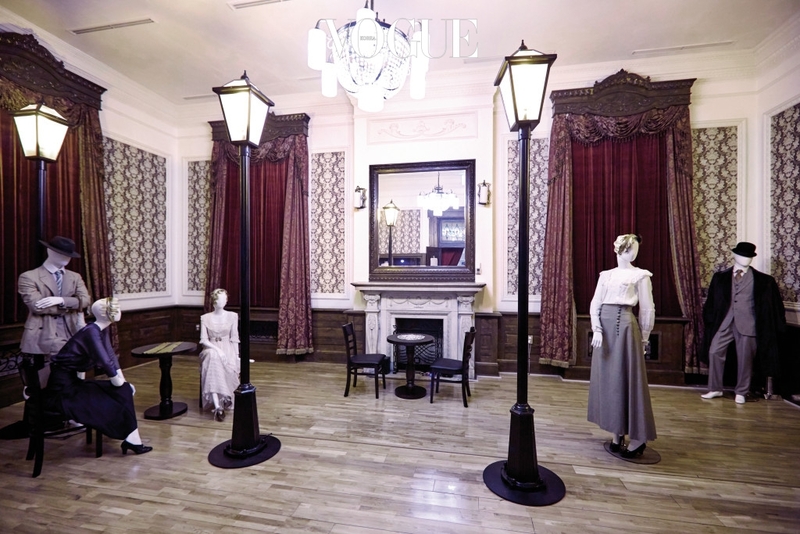 Let’s take a look at some of their exhibition photos and learn about women’s fashion in Korea for the past 100 years. During this period of Japanese occupancy, Korean women were restricted from wearing ‘Hanbok’ because it is the Korean traditional costume and the Japanese thought of wearing it as a rebellious action. 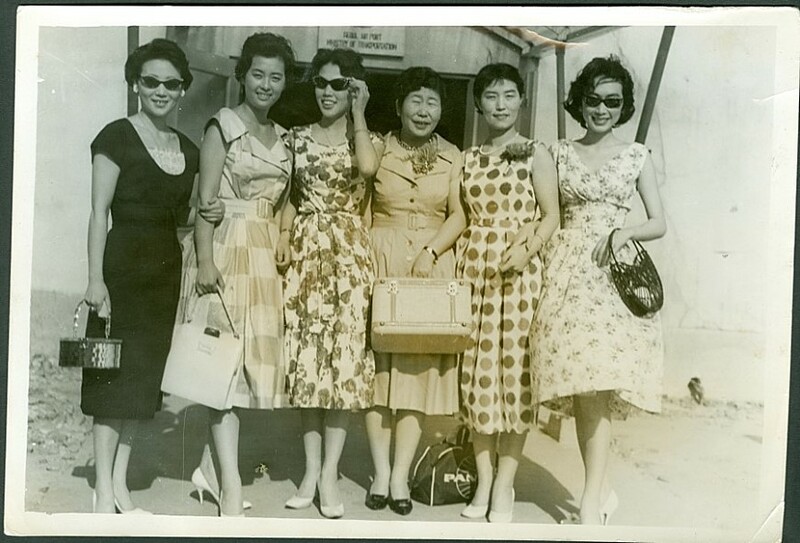 And starting from the 1930s, Western fashion was brought into Korea, which has set a current trend for women to wear shoes and a handbag. Women started to wear western styled leather heels, instead of the traditional rubber shoes. 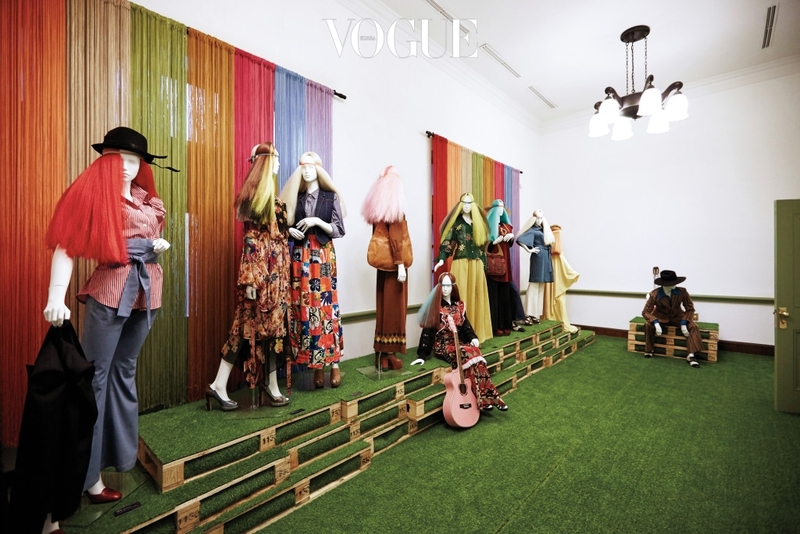 This period, therefore, is still called as a “modern girl/boy” fashion era in Korea. 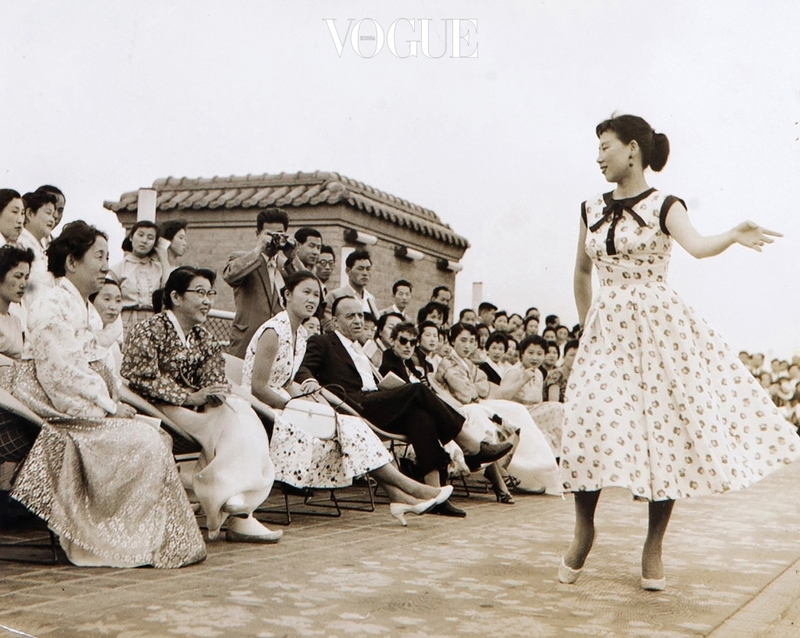 This period could be called the ‘flowering stage’ of Korean fashion. 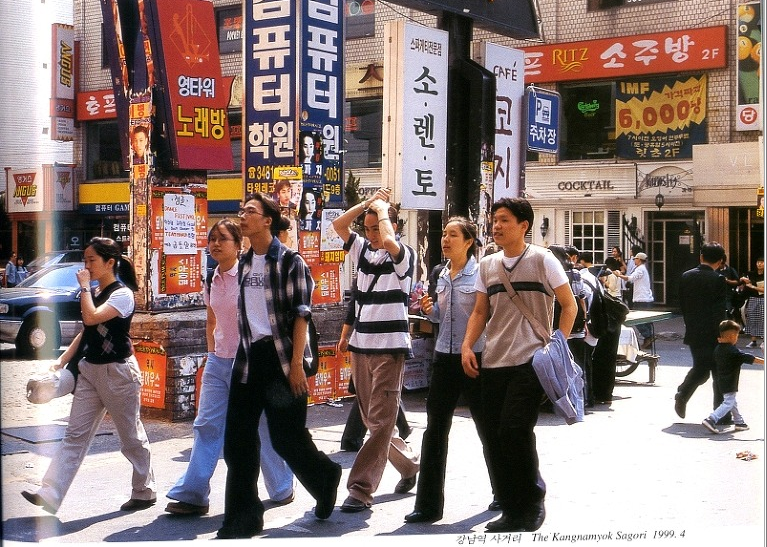 As soon as the war ended, many designer boutiques started to open in Myungdong, which was the fashion street of Seoul just like the fifth avenue. Some of the trends that were popular during this time include tight skirts, high heels, stockings, and checkered dresses. 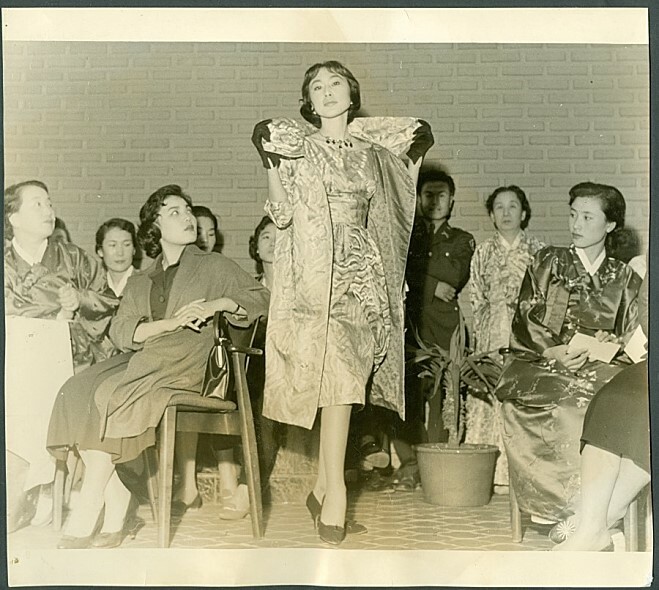 Many will agree that the most well-known designer in this period is Nora Noh, who opened the first fashion show in Korea in 1956. She previously had studied fashion in the United States, and she created her own women’s fashion brand, ‘Nora Noh Courtier’ in Myungdong. The 1970s represented the ‘Hippie’ culture and it was explicitly shown in the fashion. Young fashion people wore mini skirts, short pants, bagged pants and platform shoes which all represented freedom. 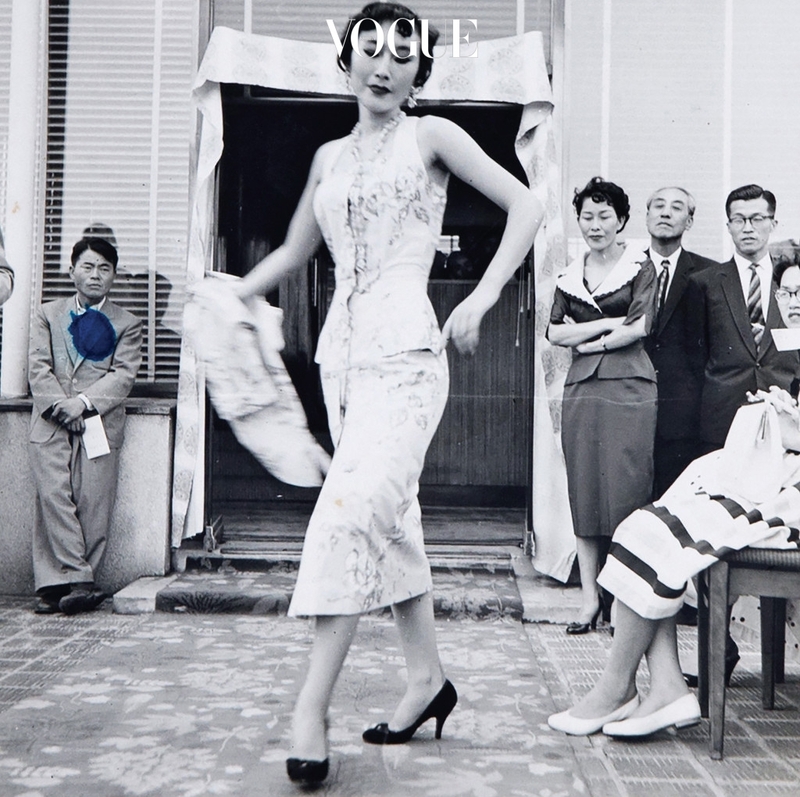 Also, many fashion-related corporations were founded during this time including JDG (JoongAng Design Group). The 70s was also when there were intensive controls on the length of women’s mini skirts. There was a ‘disco boom’ during this period, which resulted in vibrant colors in young people’s fashion. A lot of women started to “layer” clothes wearing light jackets on their tops. 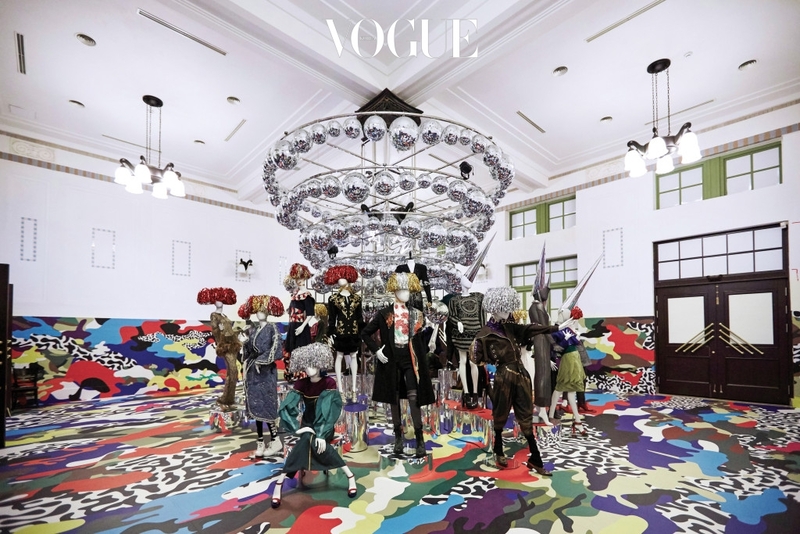 Starting from the 1988 Seoul Olympic, the liberalization of imports especially affected a lot by giving more uniqueness into fashion in Korea.